A famous shloka or verse highlighting the quintessentially Bengali delicacies of Luchi, kochuri, motichur, jilipi and Sandesh, written by none other than Ishwar Chandra Vidyasagar. Once his Guru had ordered him to write a shloka for Saraswati Puja and he came up with the above! No wonder, after fish, the second love of Bengal is sweets. 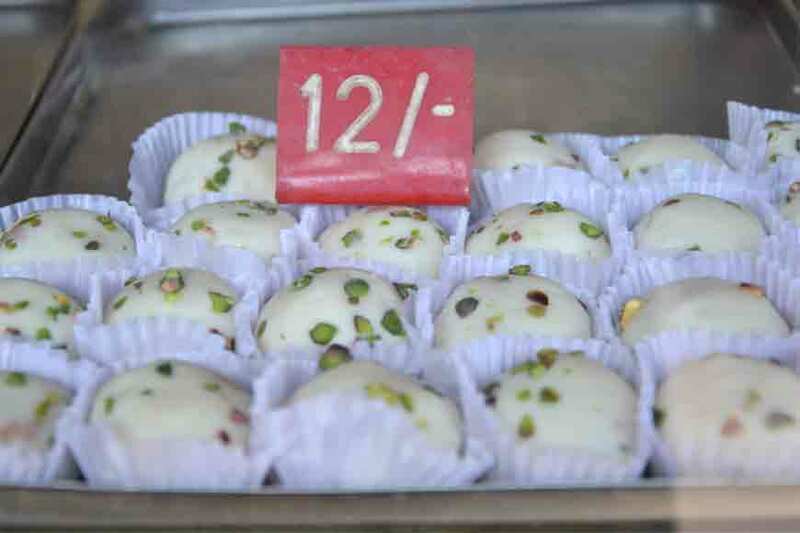 Even if you ask a non-Bengali to identify any Bengali dish, he or she will promptly say: “Rosogolla and Sandesh.” Surprisingly, none of these sweets have a mention in ancient Bengali literature. 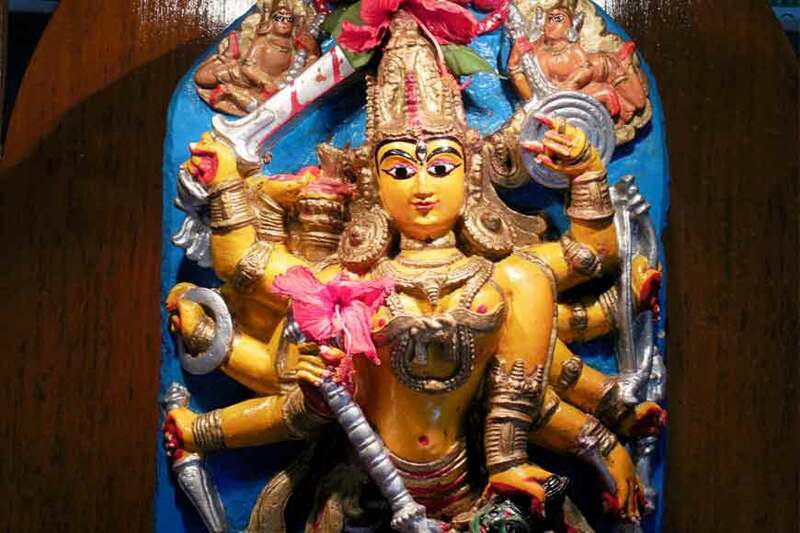 ‘Chaitanyacharitamrita’ speaks of Amrita Gutika, Aamer Khanda, Kanjibada, Khirisa, Kheer Khanda, Dugdhakushmando, Kheerpuli, Chandrapuli, Chhenabada, Chhena, Dahi, Peda, Monohora etc, but no mention of Rosogolla and Sandesh. 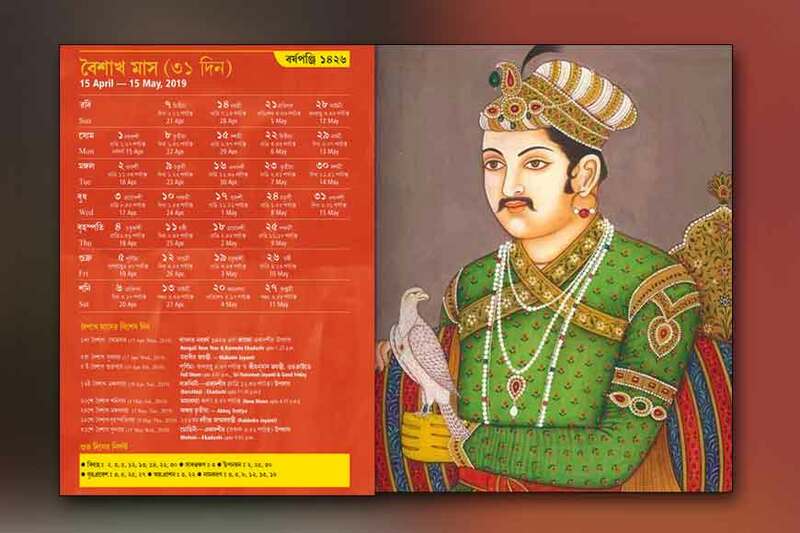 As per Bijanbihari Bhattyacharya, Monohora mentioned in ‘Chaitanyacharitamrita’ was a predecessor of Sandesh. 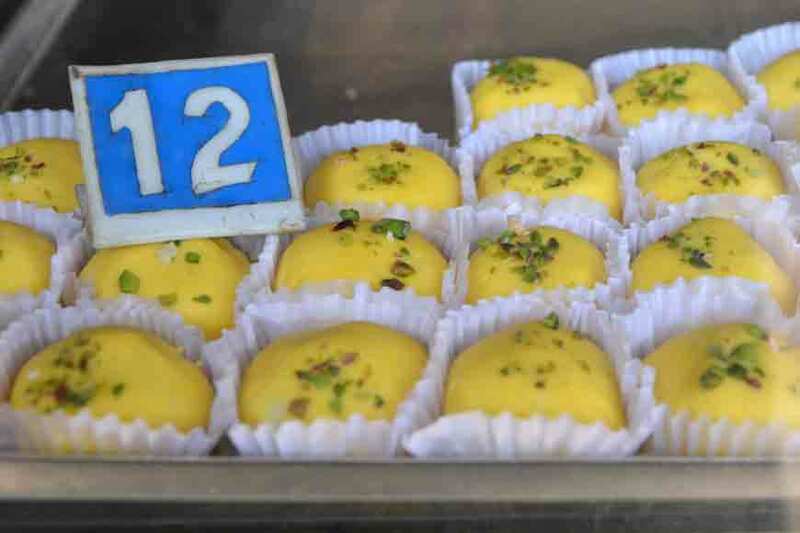 Now, why was this sweet named Sandesh? The secret behind it lies in an age-old Bengali custom of Tattwa, meaning good news. Whenever someone from the bride’s maternal side went to her in-laws’ house to know how she was doing, the ritual was to carry a Dhoti, Saree and sweetmeats, as gift items or Tattwa. Later this word lost its original meaning. 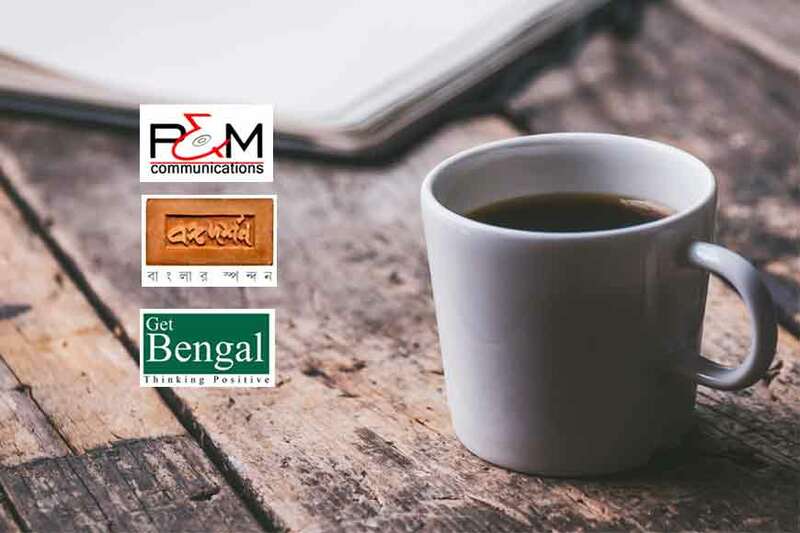 Since ages, Bengal is famous for its jaggery and molasses. Sanskrit term for jaggery is ‘Nabarta’ and a kind of sweet was made from it known as ‘Nobart,’ which might have been part of tattwa. 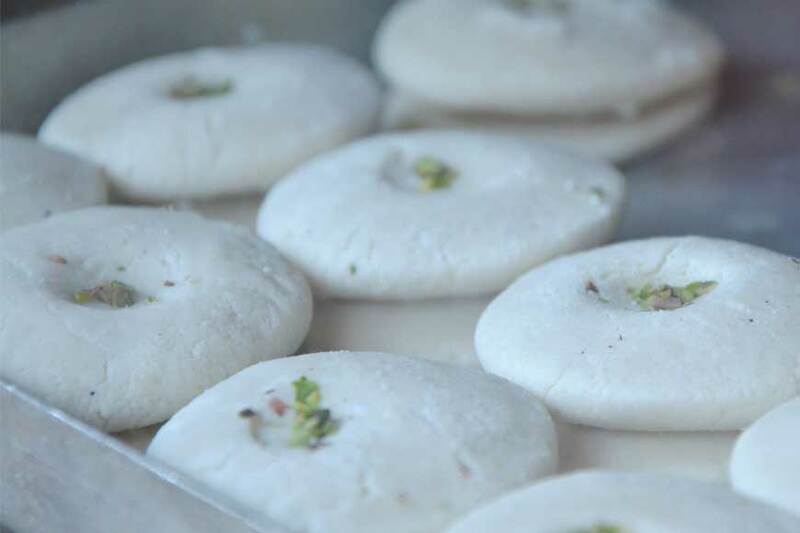 Bengali sweets are usually made from Kheer (concentrated milk) or Chenna. 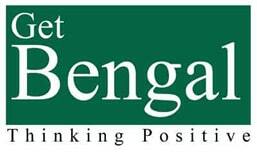 After the Portuguese taught us the instant Chenna making procedure without using rennet, the sweet makers of Bengal got an instant raw material for their sweets and the sweet-making industry of Bengal geared up. 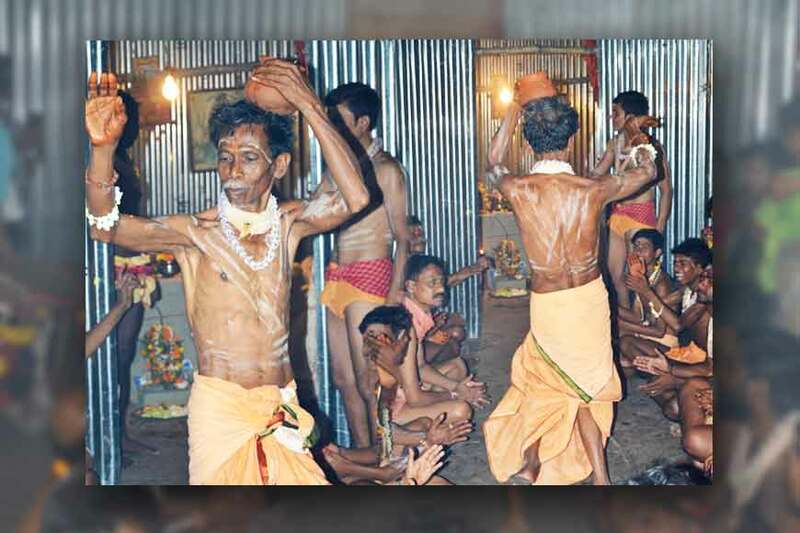 The sweet makers of Guptipara, or of Jonai, Hooghly district made a special type of sweetmeat from the ‘Bata-Chana’ and sugar, that started doing rounds as part of any tattwa in those days. As this sweet was sent with the messenger for the exchange of news, it was called Sandesh. 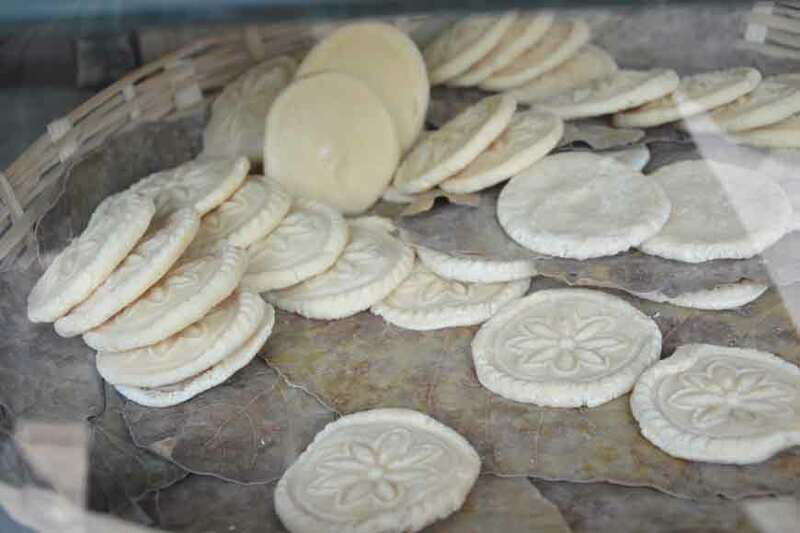 In Sanskrit ‘Modaka’ means a small round sweetmeat and ‘Modak-kara’ means the sweet maker. 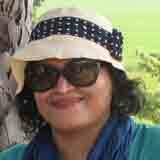 From the term ‘Modak’ the Bengali word for the sweet maker moyra also came. From the beginning of 18th-century, many sweet shops were set up in Kolkata mainly by the sweet makers from Jonai or Guptipara or from Baranagar-Panihati. 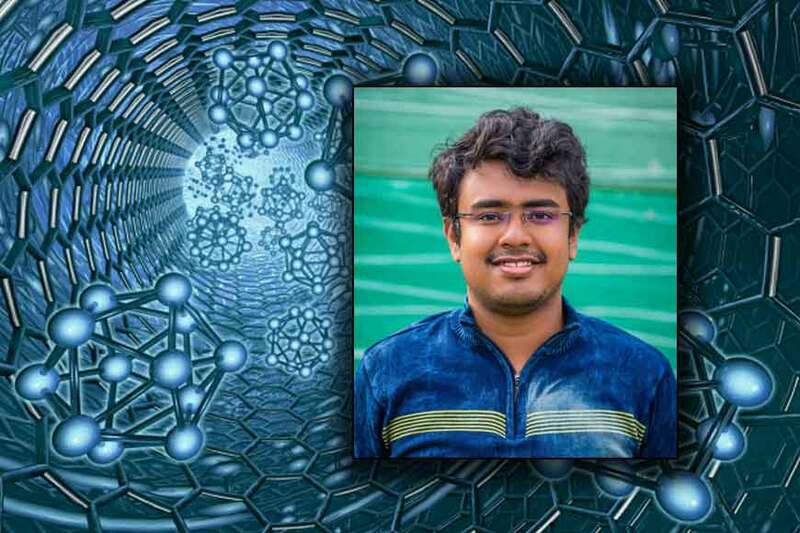 One of them was Jadav Chandra Dash of Baranagar. 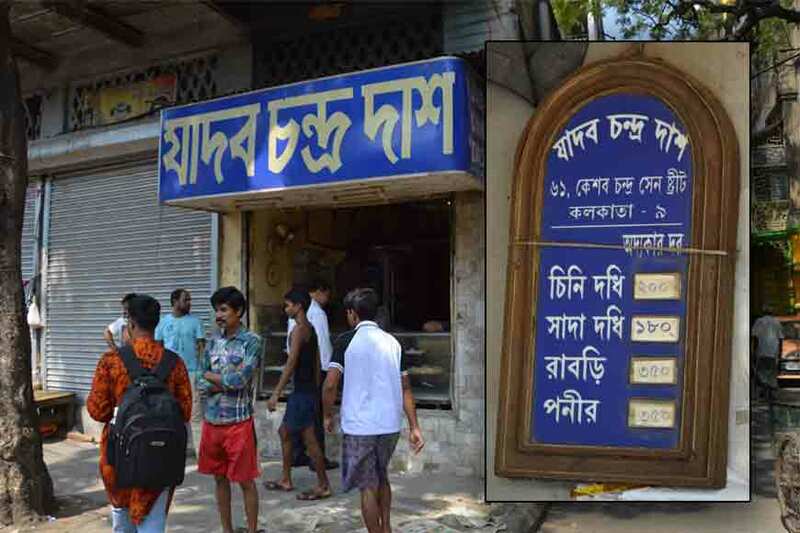 He set up a sweet shop at Mechuabazar Street (now Keshab Sen Street) just beside the Jhamapukur Lane and the palace of Raja Digambar Mitra. The present owner of the Jadav Chandra Dash sweet shop, Sri Sailendranath Dash, whose great grandfather was Jadav Dash, said: “At that time we did not need any trade license to open a makeshift (‘Kacha Ghar’) shop, that’s why we are not aware of the exact year when Jadab started, but it was between 1838 to 1840.” The shop was then known as Jodu Moyrar Dokan. Jadav Chandra Dash opened four adjacent food shops for his four sons. Now three have shut down and only the oldest one is functioning. 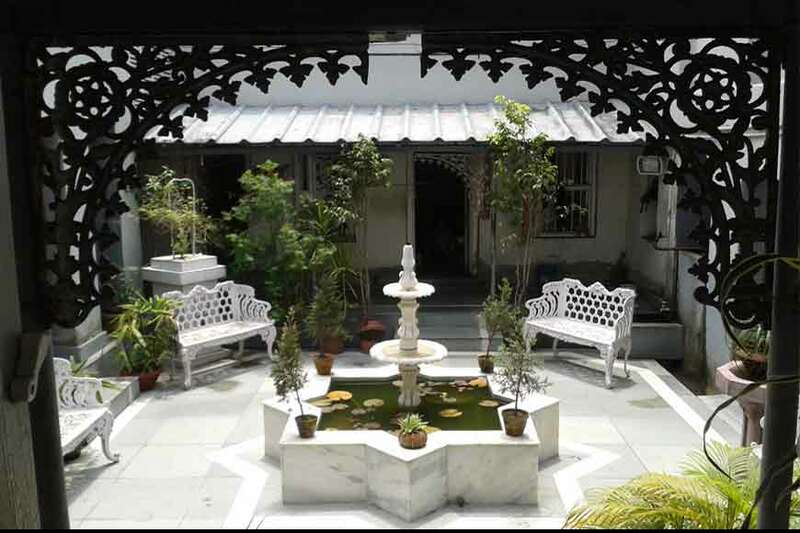 The shop has an interesting history and one of its most famous customers was Sri Sri Ramakrishna Paramhansa. 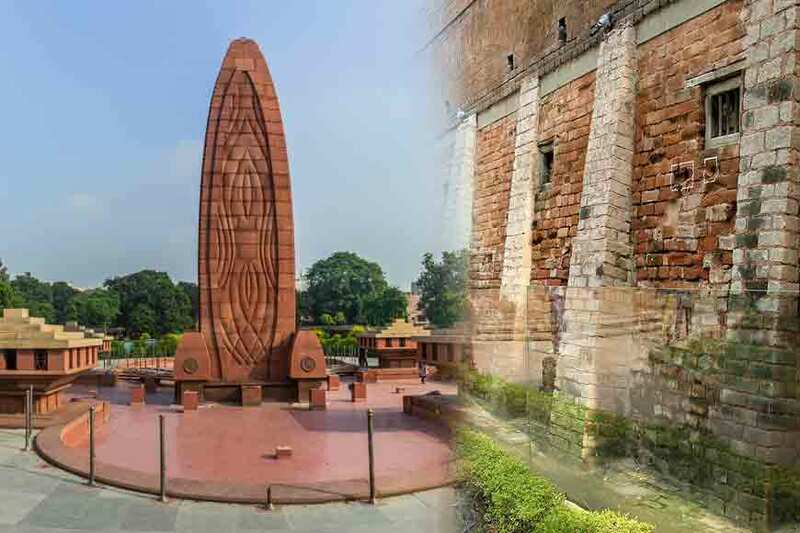 His elder brother Ramkumar Chattopadhyay had a ‘Tol’ at the end of Jhamapukur lane, near the temple and he was also the priest of The Jhamapukur Rajbari. In 1853, he called upon his brother to Kolkata and earned through “Jajmani” (earning money by priesthood) . 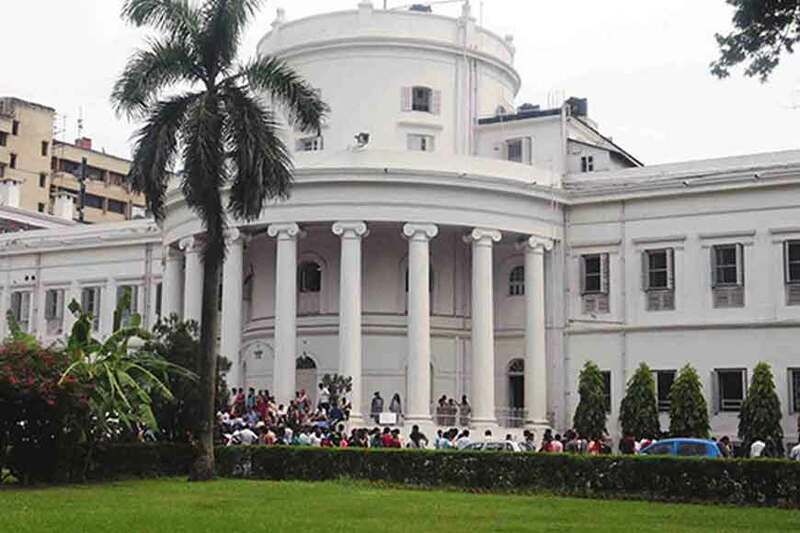 As Ramkumar was known to Jhamapukur Rajbari, he approached Raja Digamber Mitra and Thakur Ramakrishna Dev got appointment as the priest of the ‘Damodar Shila’ of the Rajbari. He was there from 1852-53 to 1856-57. During these years, he regularly bought Kheerer Sandesh from Jadu Moyra’s shop for the deity. And even today the tradition continues. 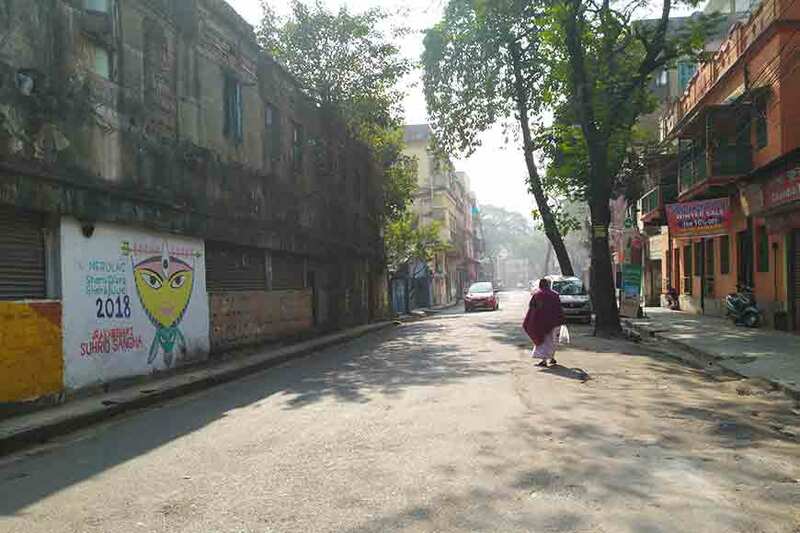 Jadab Chandra Das also has a branch at Rashbehari Avenue, a comparatively new shop, established in 1960. The speciality of this shop is ‘Chini-pata Doi’ (traditional white Dahi or curd). 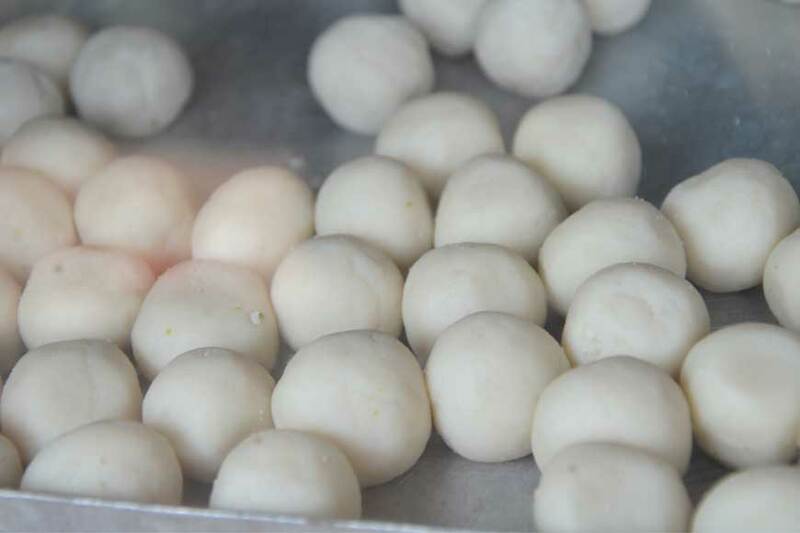 The shop still concentrates on traditional Bengali sweets and has not entered the race for making Cadbury Sandesh! 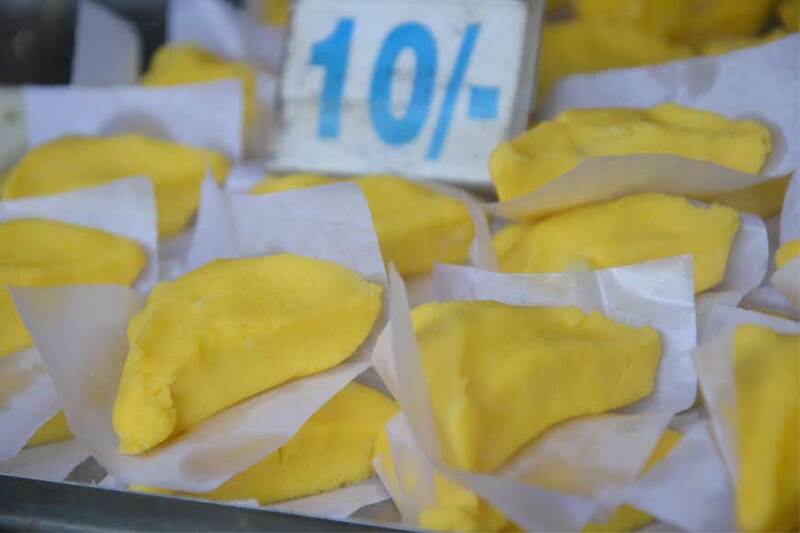 But traditional sweet lovers get delicacies such as Kheerer Chhapa, Korapaker Golla, Amritobhog, Amarprem, Ratabi, Babu Sandesh, Chhanar Murki and many more. During winter ‘Boikunthabhog’ sells like hot cakes. 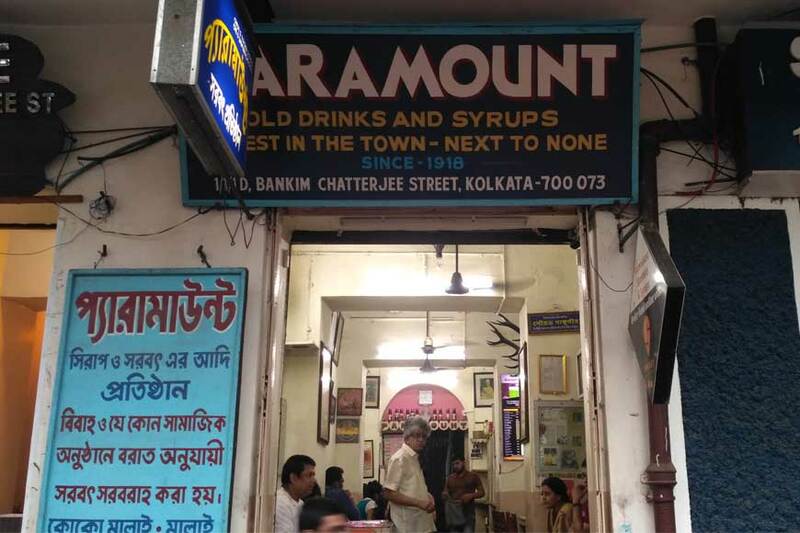 I found this shop among only few shops of Kolkata that still sell typical Bengali traditional sweets, even Bangali styled rabri, without any artificial essence. And there is a reminder too, don’t ask for any type of Namkin item at their shop, because they don’t sell it.